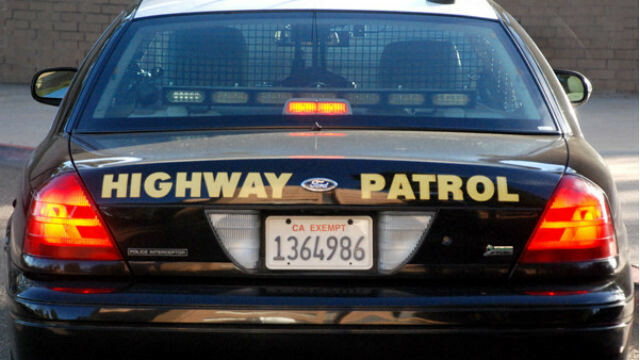 At least one person was seriously injured this morning in a crash that may have involved an alcohol-impaired driver, the California Highway Patrol said. A car reportedly rolled over and caught fire about 3:44 a.m. on southbound state Route 15 near state Route 94, according to a California Highway Patrol incident log. Moments later, dispatchers were told the car appeared to have exploded. The fire-damaged car was then struck by another car, according to the incident log. A third vehicle was also involved in the crash, though details were scant. At least one person was left with major injuries. The CHP described the incident as related to drunk driving, but it wasn’t clear if anyone was taken into custody.